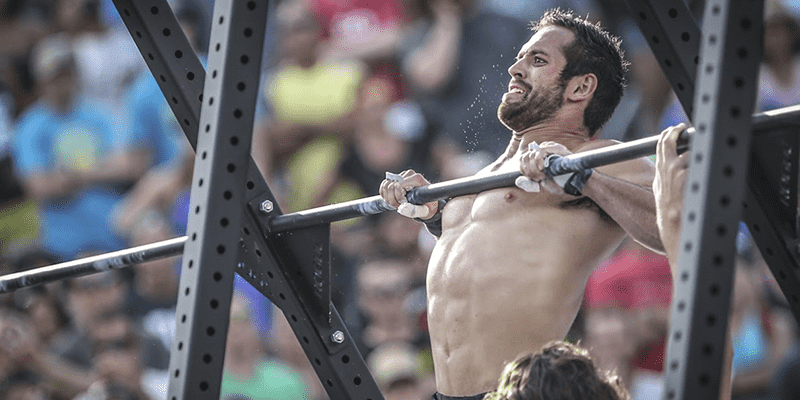 Rich Froning has A New Baby! Meet the newest addition to the Froning family. Rich Froning and his wife, Hillary, have had their third child. Rich finished The Open in 10th place worldwide, and CrossFit Mayhem sits in 3rd place for the team division.